A near four-fold leap in quarterly operating profit to $1.1 bln accentuates the popularity of the recently launched Switch. Some lean years fed angst about apps and IP. Like the iPhone’s significance to Apple, though, what really matters to Nintendo is getting the device right. 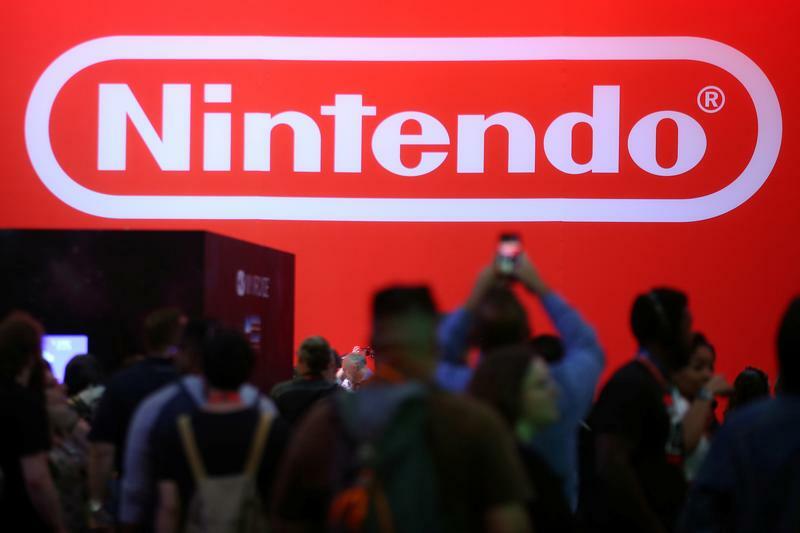 Nintendo, the Japanese video games maker, said on Jan. 31 that operating profit for the three months to December rose to 117 billion yen($1.1 billion), a 261 percent increase on the previous year, as sales nearly trebled to 483 billion yen. The company lifted its full-year outlook for the second consecutive quarter. It raised sales, operating profit and earnings forecasts by 6 percent, 33 percent and 41 percent, respectively, and said it planned to pay a 390 yen-per-share final dividend, up from 250 yen. Nintendo’s financial year ends on March 31. Nintendo said it has now sold 14.9 million Switch consoles since launch.